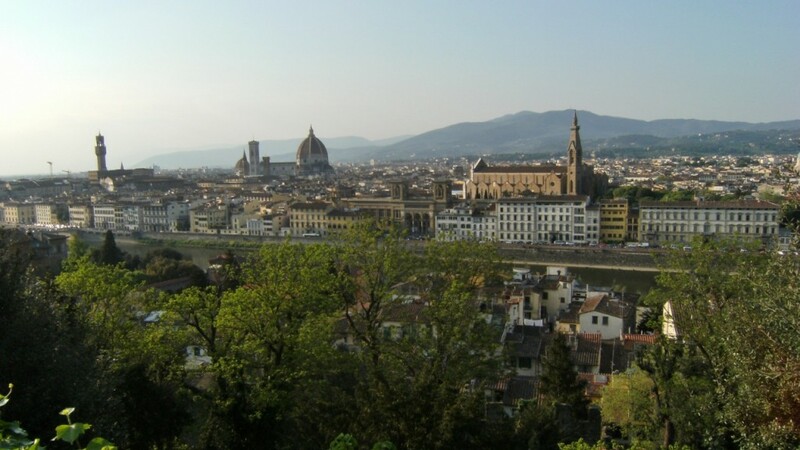 Tuscany is best in the fall or spring, since not everywhere has AC, and the best way to explore these cities is by walking. If you have to come in the summer, though, at least there’s gelato. 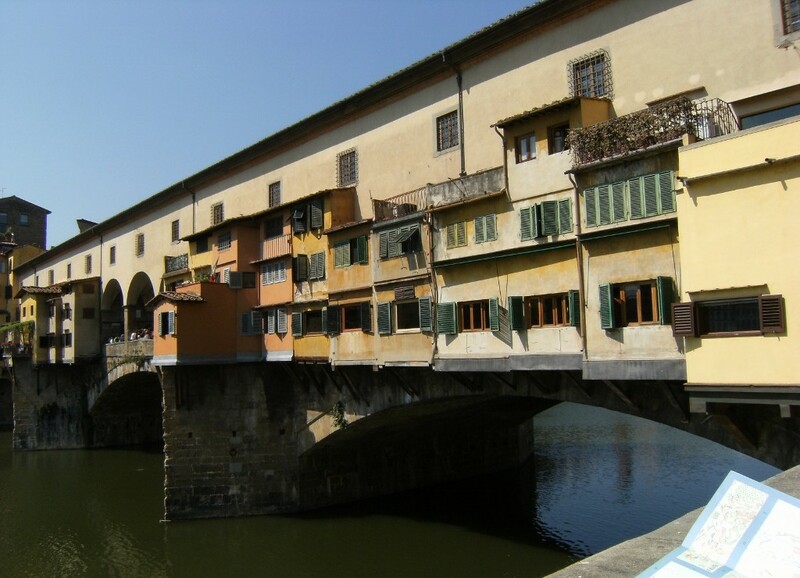 If you took a street full of jewelry stores and put them on a medieval bridge, you’d get Ponte Vecchio, which spans the Arno River in Florence. 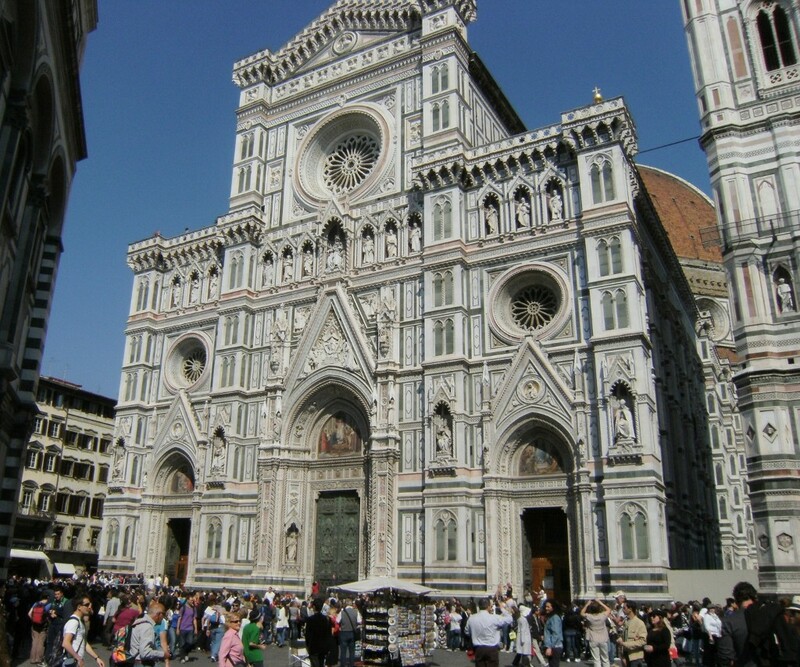 The main cathedral in Florence. They began construction in 1296, but couldn’t figure out how to build the dome, so it sat with a giant hole in the roof for over 100 years until they decided to host a contest to see who could solve their engineering problem. 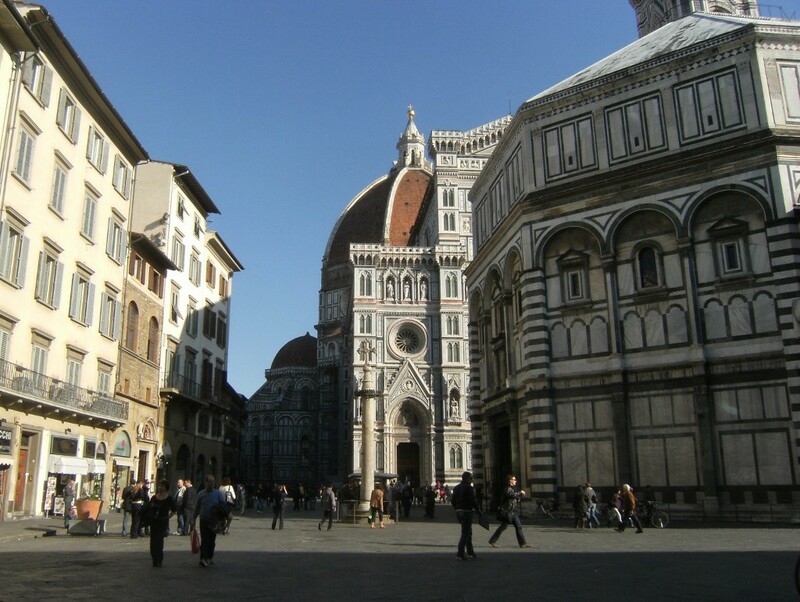 Brunelleschi, a goldsmith, was the winner. His plan was to create two domes, an outer dome and an inner one, like a Russian nesting doll, and then bind the two together structurally, so the dome wouldn’t splay out. He was a genius. An ancient palace and clock tower. There’s a museum inside. 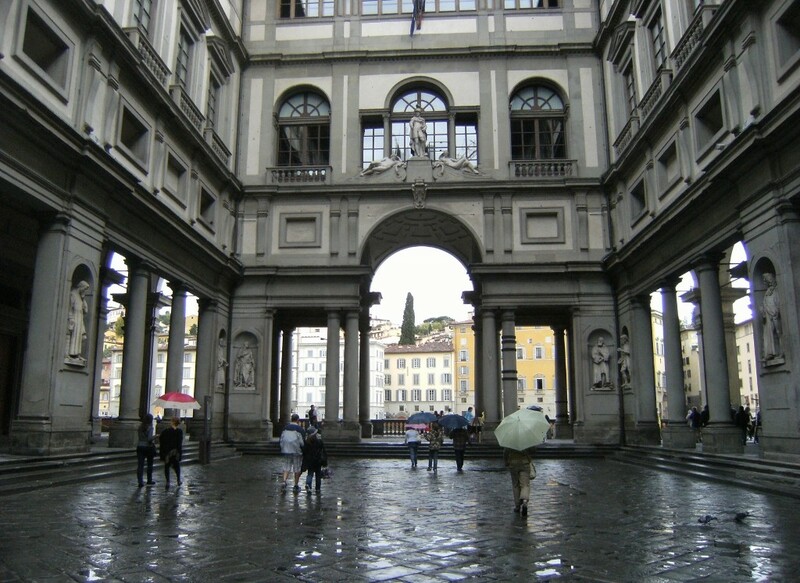 The piazza outside of Palazzo Vecchio. 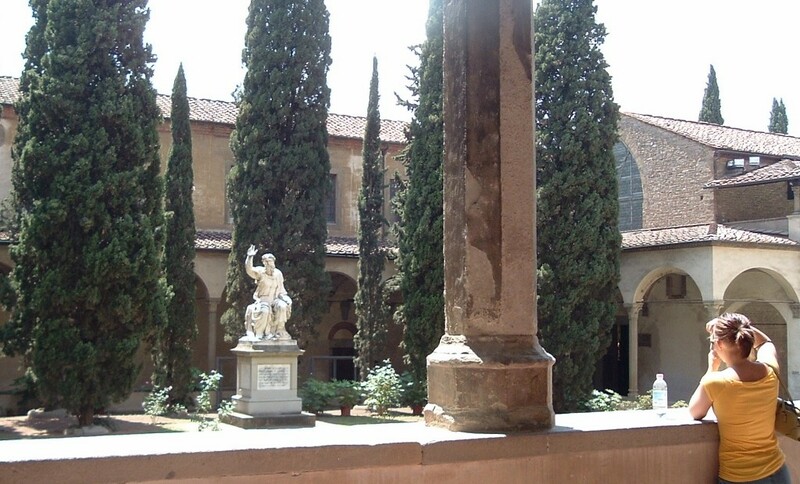 Like a free outdoor museum, it’s full of sculptures and a “fake” David. I thought it was the real one the first time, but he’s actually in his own museum, Galleria dell’Accademia, and is much cooler than the one here. 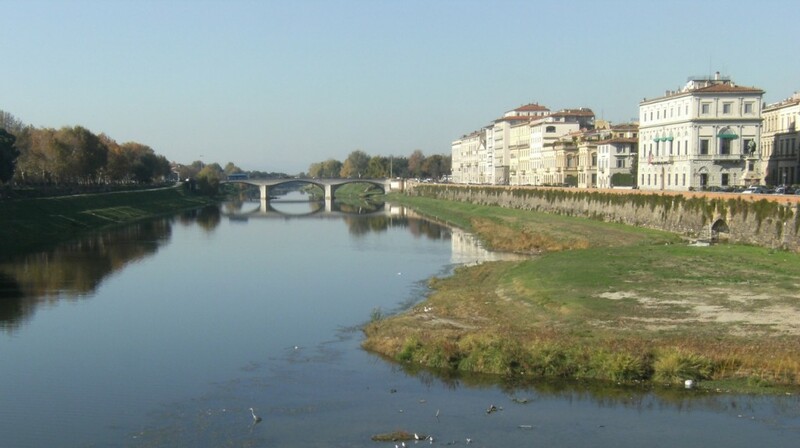 An expansive art gallery on the banks of the Arno River. 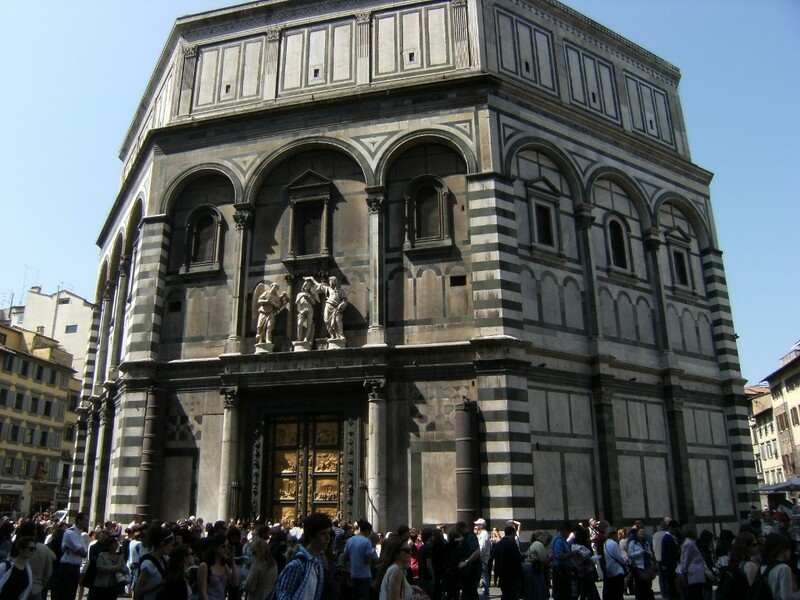 The Louvre of Florence. 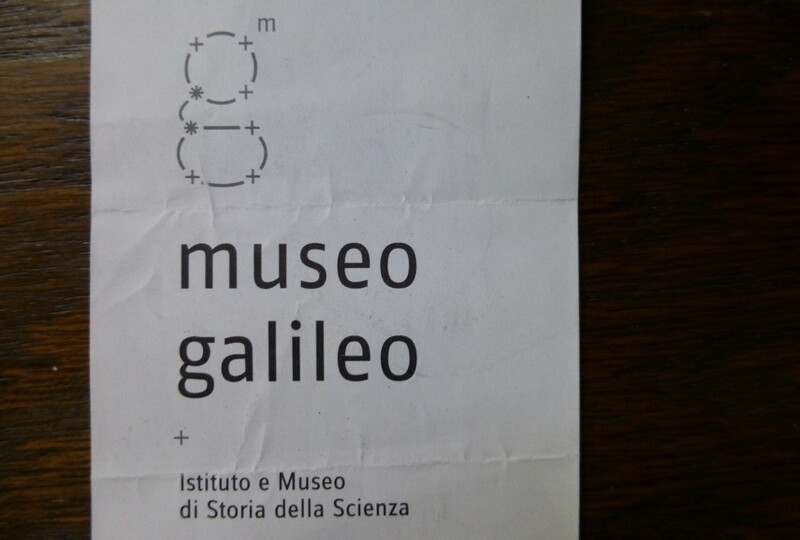 If the Uffizi seems overwhelming, and you’re more into science than art, check out the Galileo Museum next door. 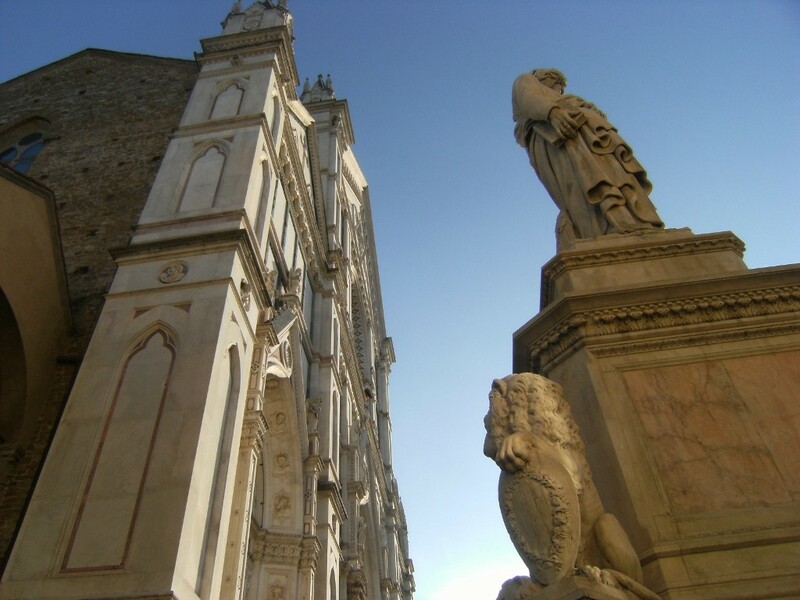 So after you visit the Galileo museum, you can see where Galileo’s buried at Santa Croce (Holy Cross) Basilica, along with Michelangelo, Machiavelli, and other famous Italians. There’s an empty tomb with Dante Alighieri’s name on it because he’s actually buried in Ravenna, not Florence. I think they regret exiling Dante. 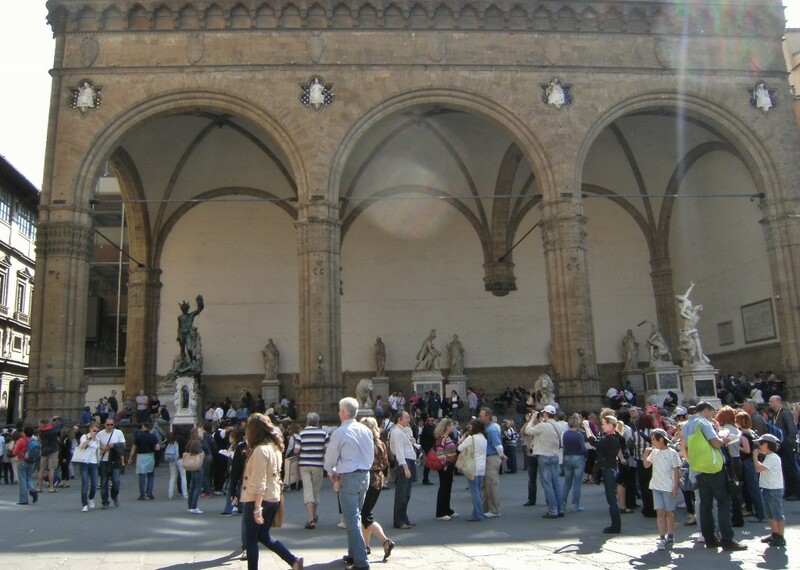 Surrounded by large cafes and upscale shops, there’s a carousel in the middle of this big rectangular piazza. 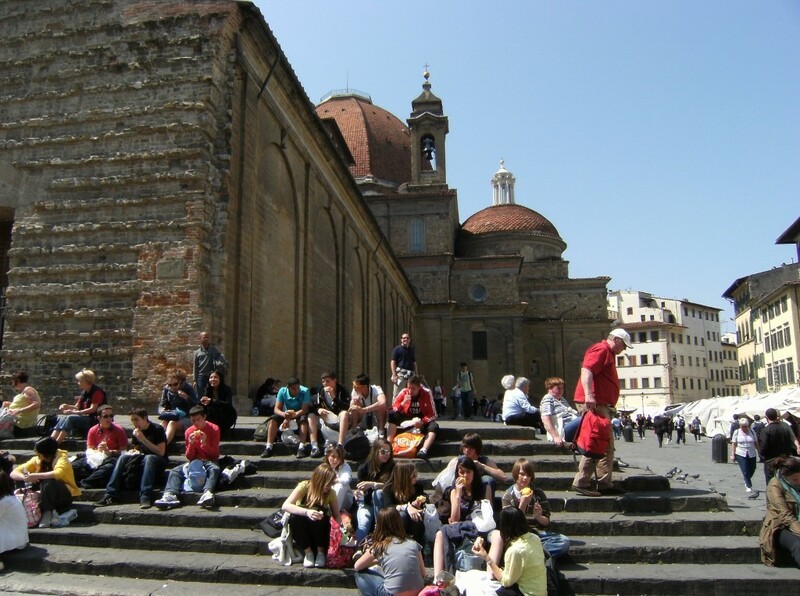 Also the name of the train station, the basilica is across the street, and sometimes there’s a food festival in the piazza. 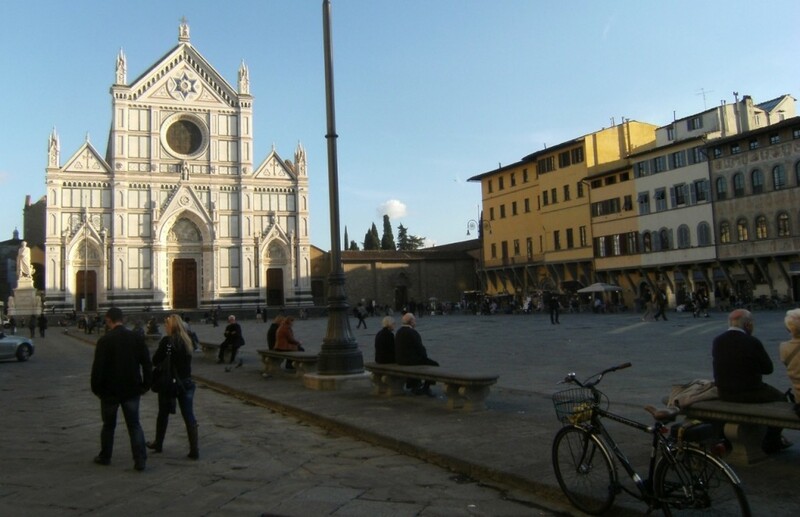 There are a lot of famous churches in Florence… The Medici are buried here. Outside is the San Lorenzo market, selling cheap souvenirs and leather goods, that runs from here to the indoor Mercato Centrale. While you’re in the area of San Lorenzo, check out this palace. 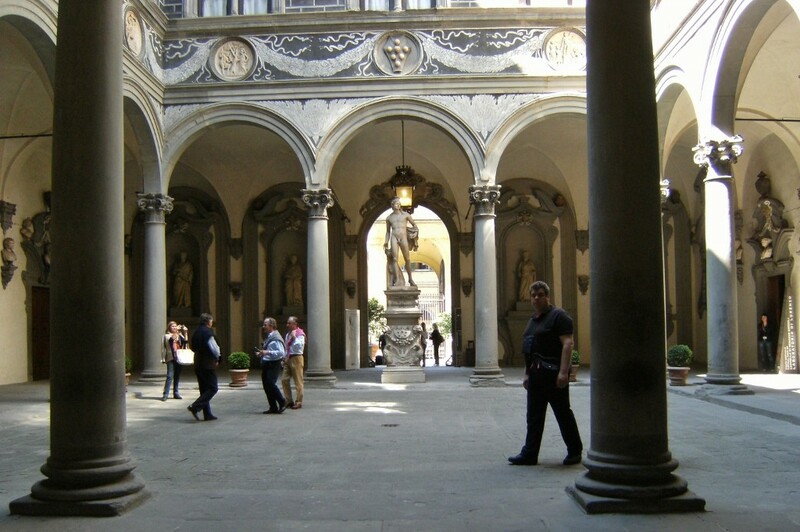 If you’ve just come from Palazzo Medici Riccardi, you might think you’ve gone in circles. The facades are very similar. 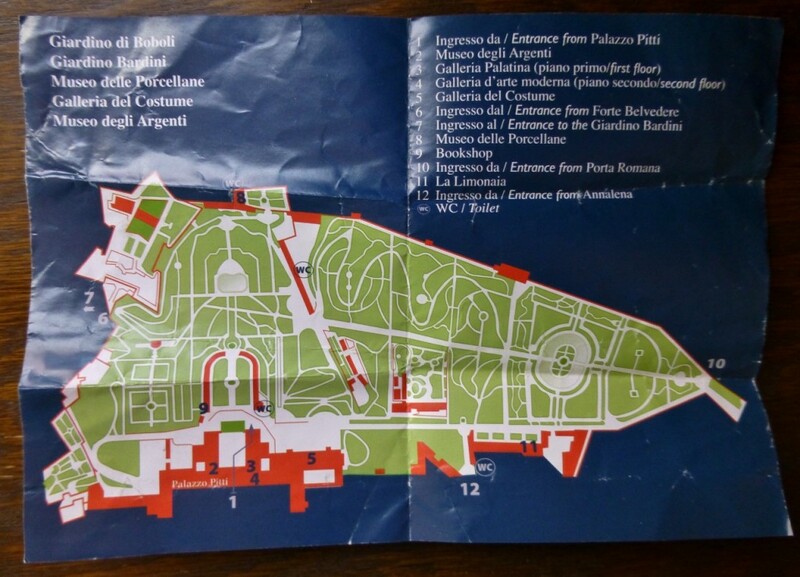 This palace/museum is the home of great temporary art exhibitions and a pretty good gift shop. There’s another street market on the east side. A covered outdoor flea market, selling leather bags and souvenirs, similar to San Lorenzo Market. Look for the fountain with the bronze boar. Rubbing his snout is like tossing a coin into the Trevi Fountain. It means you’ll come back! You have to come and see David even if the line wraps around the block. The statue’s enormous. It’s 17ft tall. And insanely detailed considering it’s marble. You can see the vein’s on his hand. Good job, Michelangelo. The scenic overlook on the south side of the river. 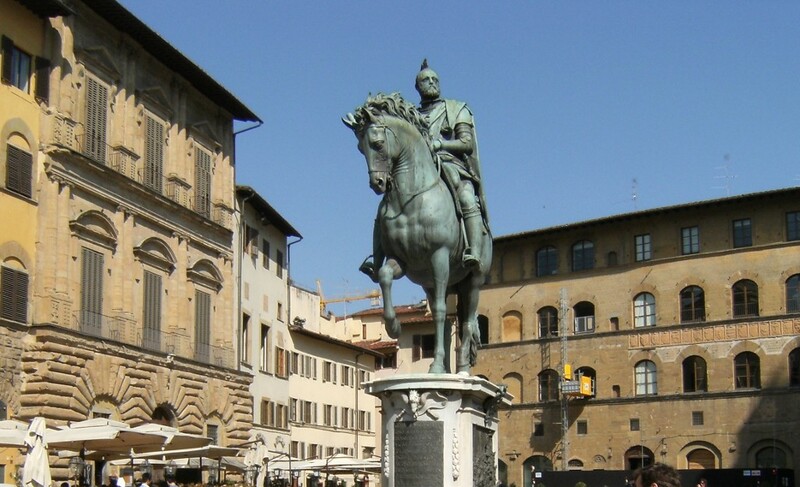 Beautiful gardens with fountains, statues, and museum exhibits. The main entrance is off Piazza Pitti (where you’ll find a cool stationary shop), but I get off the bus at Porto Romano, the old city gate, and find a discreet entrance near there. Technically, I go through the gardens in reverse, but I don’t have to wait in a line to get a ticket.